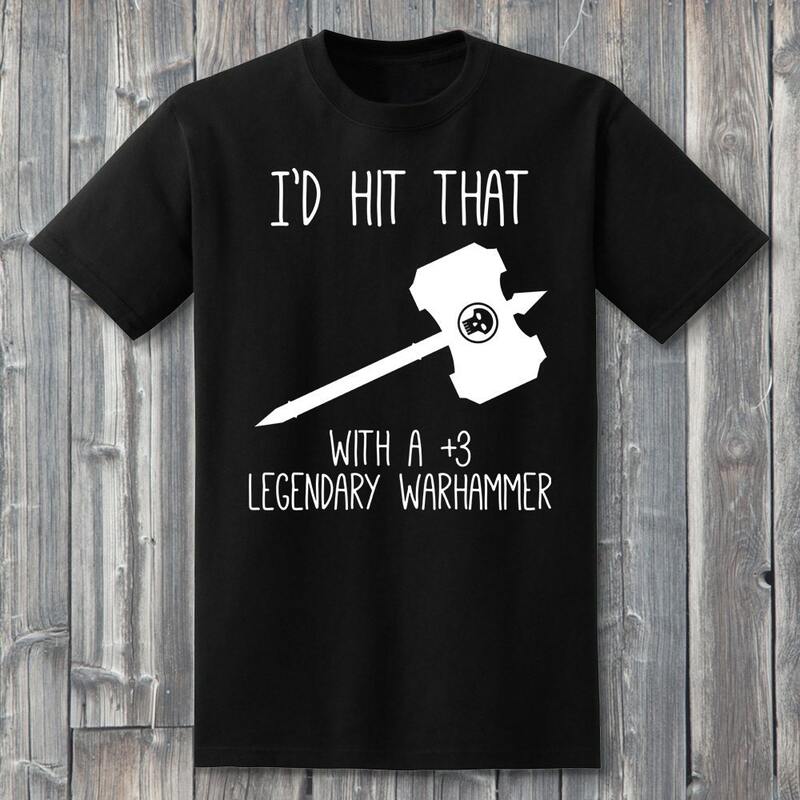 Aww yes, I'd hit that.... with a Legendary Hammer! 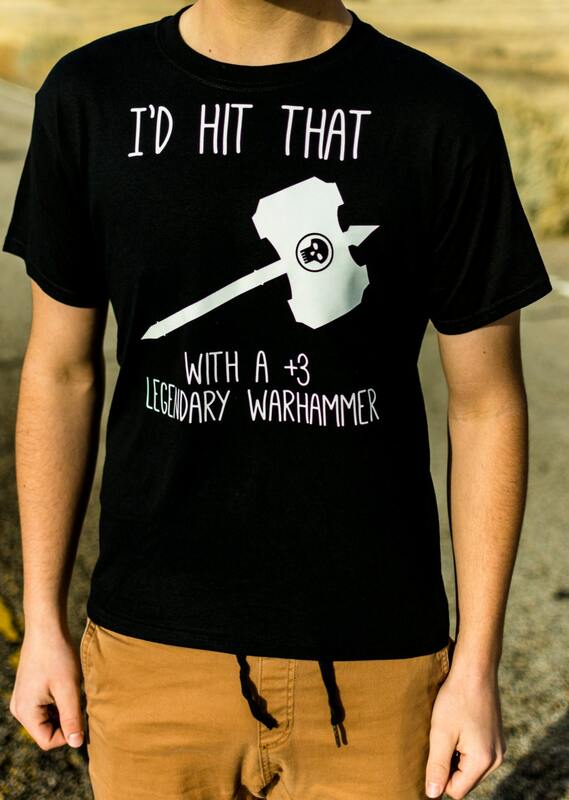 Sometimes you need to wear a comfortable Level1Gamers t-shirt to remind that troll what's about to come. 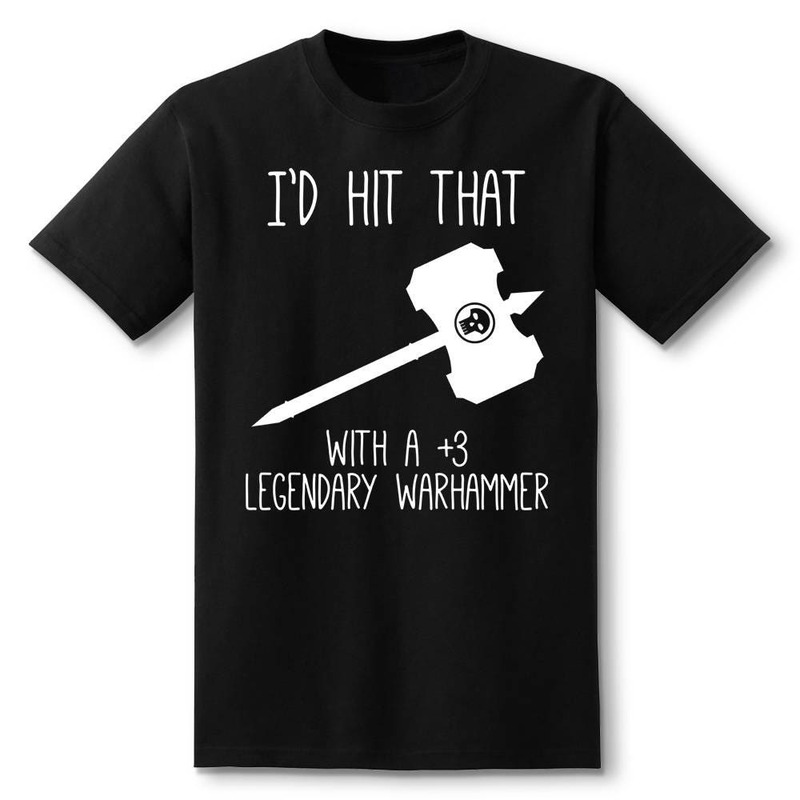 Great for people who appreciate epic shirts.